Dr. Ashok Rajgopal is an inventional and prolific surgeon whose specialization is in Orthopedic Surgery, Joint Replacement Surgery and Knee Surgery with more than 31 years of experience. He has performed arthroscopic, arthroplasty and Minimally Invasive and Total Knee Replacement Surgeries. Dr. Ashok Rajgopal was awarded the Padmashri by The President of India on the eve of our 65th Republic Day, 2014. 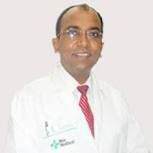 Dr. L Tomar is a senior consultant at Max Hospital Patparganj in the field of orthopaedic. He is an orthopaedic surgeon has about more than 27 year of experience into the field of joint replacement surgery. His area of specialization is in correction of total hip replacement, total knee replacement, total elbow replacement, deformities of bones or muscles, fracture fixation, articular surface replacement (ASR). 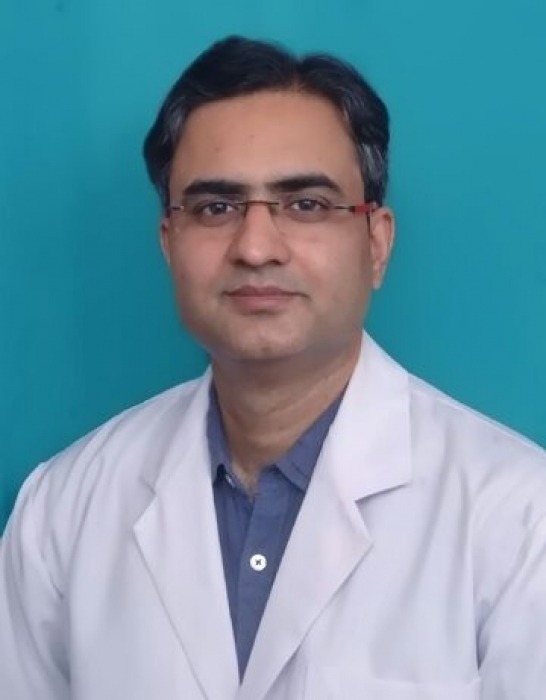 He is having 7 years of experience MBBS - King George Medical College, Lucknow DNB - ORTHO - Indian Spinal Injuries Center, New Delhi Sr. Residency - Deen Dayal Upadhyaya Hospital, New Delhi. 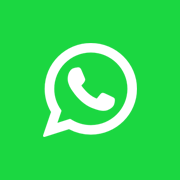 He is having 13 years of experience MBBS from Jawahar Lal Nehru Medical College Two years diploma course in orthopaedics ( D. Ortho) from India's Pioneer Orthopaedics Institution, Patna DNB Orthopaedics from Batra Hospital & Research Centre, New Delhi. 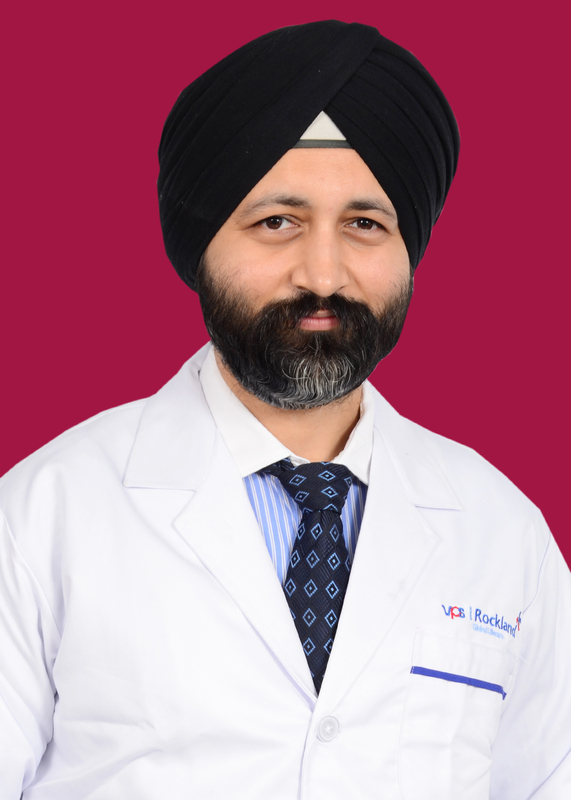 Dr. Gurdeep Singh is an MBBS Graduate from Medical College, Ahmedabad and completed his MS (Orthopedics) also from Medical College Ahmedabad in 2000. He did MCh (Orthopedics) in2010. He has done fellowship in Joint Replacement from Austria and Germany (2007) and Advanced shoulder Joint replacement (France 2015). 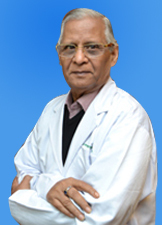 Dr. Shekhar Agarwal is the director at Sant Parmanand Hospital. He is an orthopaedic surgeon has about more than 35 year of experience into the field of knee replacement and hip replacement surgery. His area of specialization is in bone fracture, bone diseases, joint disorders. 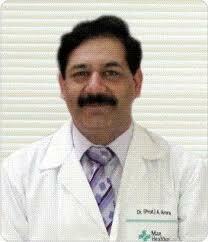 Dr. O.N.Nagi is a distinguished Orthopedic Surgeon and Joint Replacement Specialist of India. 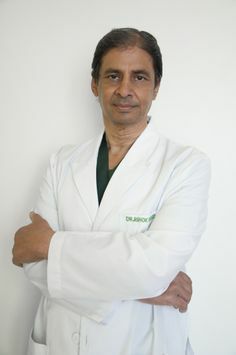 He is a highly qualified Surgeon having a Master’s Degree in Orthopedics from Oxford University. His other qualifications include MBBS, M.S. (Ortho), MNAMS, and FAMS degrees. His achievements in the field of Orthopedics and Joint Replacement Surgery have been phenomenal and exemplary. He has to his credit a rich experience of performing 6000 Joint Replacement Surgeries, and has gained expertise in MIS & Navigation Technique, Hyper Flex Knee Replacement Surgery, Articular Surface Replacement of Hip, Metal on Metal Hip Replacement and many more. 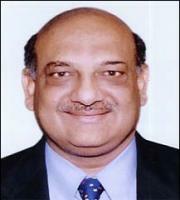 He is the only Surgeon to be felicitated with the Life Time Achievement Award by The Indian Council of Medical Research. He has also been conferred as the Honorary Consultant to Indian Armed Forces. He has been granted with various Oration Awards such as Dr. V.R. Khanolkar Oration Award, Dr. PN Raju Oration Award, Dr. L.H. Lobo Memorial Oration Award and many more. His accomplishments have earned him fame and recognition on an international level too. He is the only Indian Surgeon to be included in the International Research on New Non-Cemented Hip Replacement Prosthesis using PEEK Material, conducted by Association of Surgeons for Osteosynthesis, Switzerland. He has also been awarded the Fellowship of British Educational Trust, IOA Systopic Fellowship at Amsterdam, and the Membership of the prestigious Girdle Stone Orthopedic Society, U.K. He has a vast teaching experience and has been a Guest Speaker in about 154 National and International Conferences. He has contributed chapters in prestigious textbooks on Orthopedics and has published 250 research papers in various journals.